"Mike Dolce has earned the reputation as one of the top coaches in mixed martial arts." 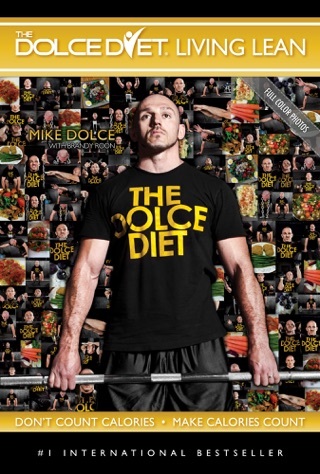 "Dolce trimmed himself from 280 pounds down to 170 when he was competing. It’s safe to say that he is an expert in training and nutrition." "Dolce is a lifestyle changer." "Mike Dolce is the go-to guy in the world of martial arts." 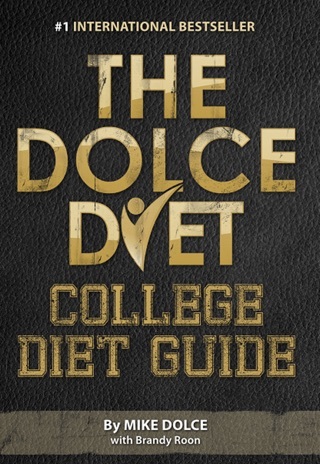 "The Dolce Diet's Results were impossible to ignore." Mixed Martial Arts is a sport known for its drastic weight cuts! For the first time in print, MMA's 2013 Trainer of the Year, Mike Dolce, shares his powerful weight cut and rehydration techniques used with the world’s greatest combat athletes! 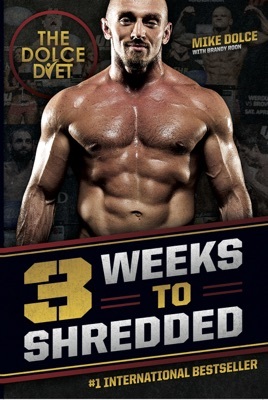 3 Weeks to Shredded includes the incredible new weight-cut method used for Thiago “Pitbull” Alves’ 2014 career-defining comeback performance, which earned him UFC Fight of the Night honors. 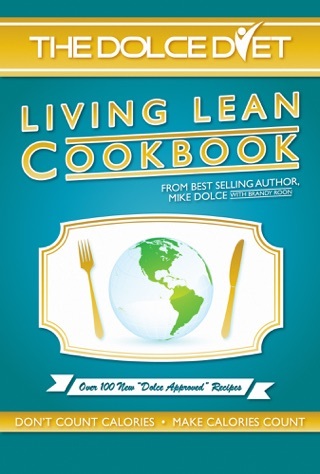 NOTE: A bonus section detailing Mike Dolce's original 2007 3 Weeks to Shredded meal plan in which he cut 42 lbs. in 6 weeks is included only in the PAPERBACK version. It is not in the eBook version. 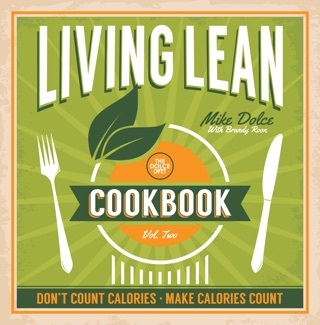 Mike Dolce knows what he is doing and it shows when you start living lean! All of his books are awesome and as an athlete, having something like 3 Weeks to Shredded makes weight cutting safe and easy! I lost 30 lbs in 2 months by following the Dolce Diet principles and cut 15-20 lbs on the original 3w2s! BOOM!!!! Was expecting more information on what to eat, cooking tips, what to eat at restaurants etc. do not waste your money or time, wish I could get a refund.